I'm glad to see Publix has started this back. 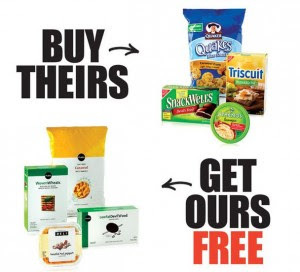 From 3/3-3/9, if you buy Quaker Quakes Carmel Rice Cakes, Snackwell's Devil's Food Cookies, Triscuit Reduced Fat Crackers, and Athenos Roasted Red Pepper Hummus, you get the Publix brand free! Do you have company in town or a party coming up? 15 make-up items for $10.70 shipped! Free Stuff at Target for Expecting Moms!!! Tide at Lowe's - UPDATE. Remember to get your $3.49 Huggies! 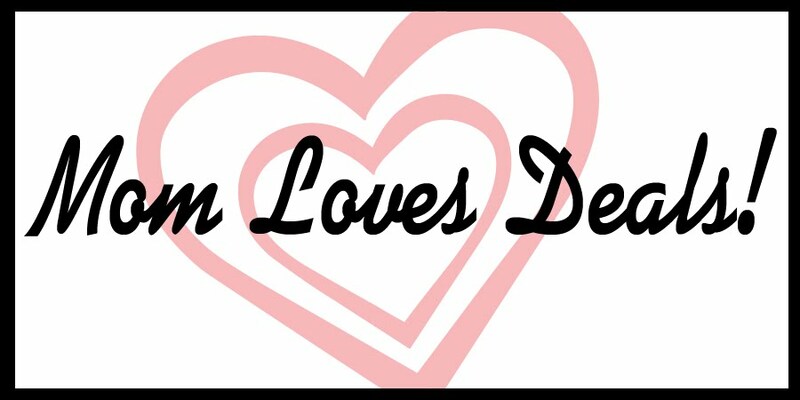 Giveaway from Mom Loves Deals!! Win a year's supply of Covergirl makeup! Free photo books all year! Parents, check out this blog! Free 8x10 Canvas Portrait - Still Good! Even the dog can eat free!